To close out the regular season, the Bridlewood BWaves played host to the Blue Division Seahorses of Sudley. The teams entered the meet with one loss a piece – both at the hands of Piedmont – looking for momentum leading into next week’s season finale, where both teams will defend their respective Divisional titles. The relay teams battled back and forth throughout the opening events, leaving the BWaves with a slight advantage heading into the individual events. Though BWaves swimmers topped the results in 27 of the 48 individual events, Sudley’s depth began to take its toll on the host team and their slight lead began to fade. As the meet progressed, the skies opened up and rain became an added factor for each race. 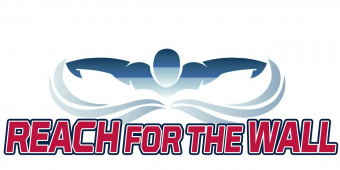 The BWaves enjoyed a dominant performance from the girl’s side of the team as the 9-10, 11-12, and 15-18 age groups each swept all their events. However, it was the boy’s side that accounted for three new team records. The 11-12 Boys team of Christian Carroll, Parani Saravanapavan, Alec Shaughnessy, and Daniel Wu set a new high mark for the 100m Medley Relay with a time of 1:05.37. Carroll leveraged that momentum to later claim the team record in the 50m Freestyle, completing the event in a time of 30 seconds flat. Also, in 8&U Freestyle event, Jacob Thorpe lowered his own record, swimming 25 meters in a blazing 17.23 seconds. The 11-12 Boys Relay team celebrates a new team record in the Medley Relay. 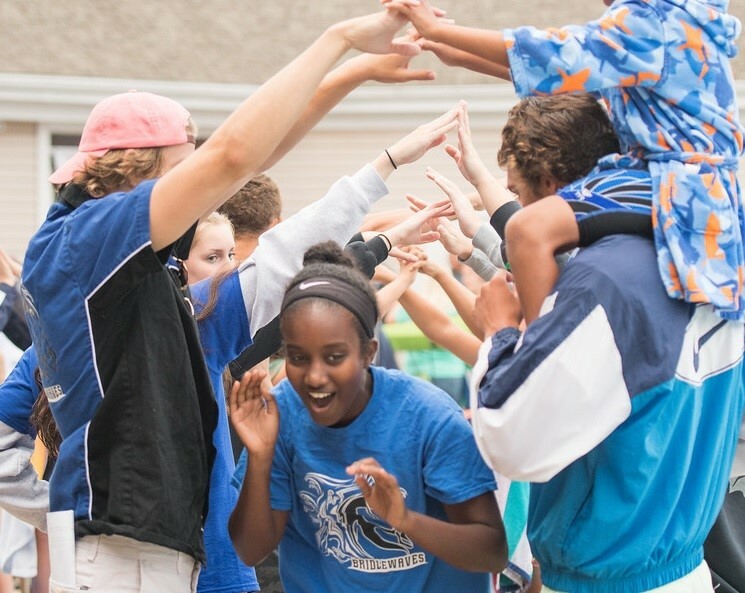 Fighting the elements and close to a 400 point deficit, the undermanned BWaves entered the closing relays, swimming for nothing but team pride. The team posted three county-best times in the final eight events and finish strong in their last home meet of the season. Ultimately, Sudley took the win with a final score of 2848.50 to 2433.50. This meet also served as a farewell of sorts for seniors celebrating their last home meet with a ceremonial “Last Splash.” The BWaves gave a spotlight to Austin Lansberry (Coast Guard), Kyle Goodwill (Lafayette College), Biaggio Corrado (Cue Recording Studios), Daniel Gardner (James Madison University), Sydney King (Christopher Newport University), Megan Ossenfort (George Mason University), Iman Mekonen (Virginia Commonwealth University), Amanda Upperman (Old Dominion University), Ashley Somma (James Madison University), Kelley Kropff (James Madison University), and Samantha Townsend (University College Dublin). Spencer Rowe (Auburn University) also returned to the team between college semesters to finish his summer swim careers with the BWaves before aging out. The entire BWaves family thanks them each for their contributions to the team and wishes them well in all their future endeavors. Next week, the BWaves will defend their Red Division Championship against the Dominion Valley Sharks and the Ashland Stingrays! Sudley will look for a repeat in the Blue Division Championship next week against the Piedmont Tsunamis and the Braemar Blasters.